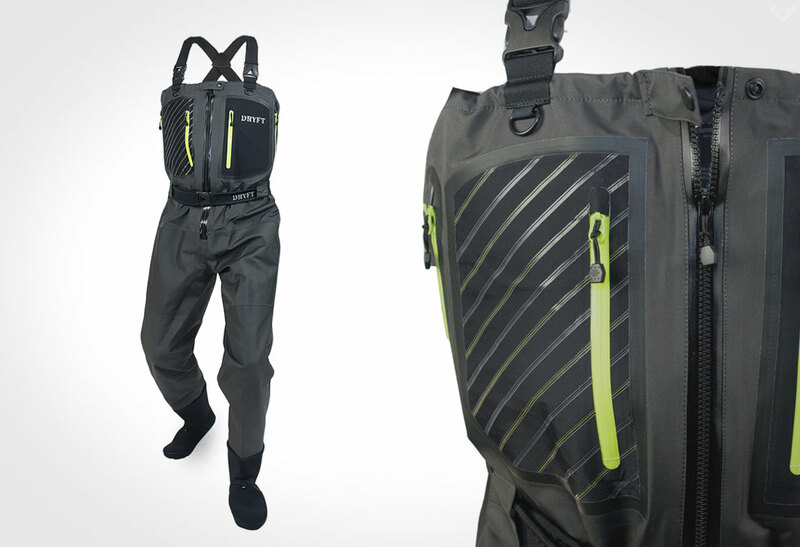 Introducing the comfortable DRYFT Primo Zip-front Waders. 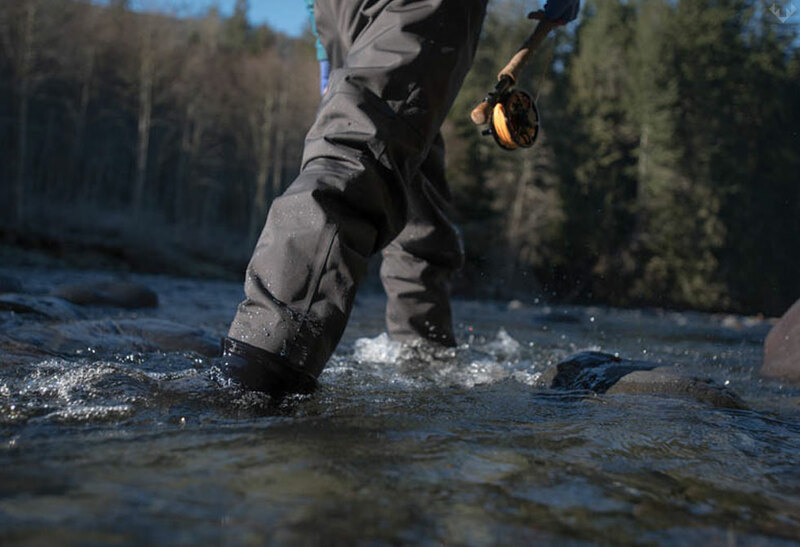 Getting in out of waders when nature calls isn’t the easiest of things. 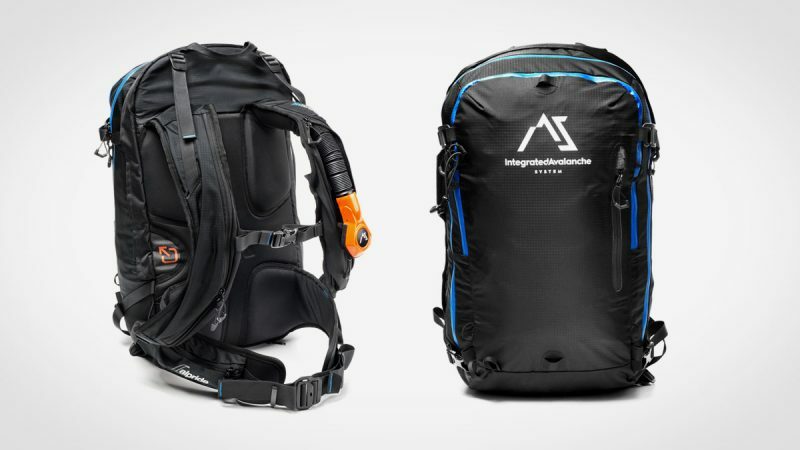 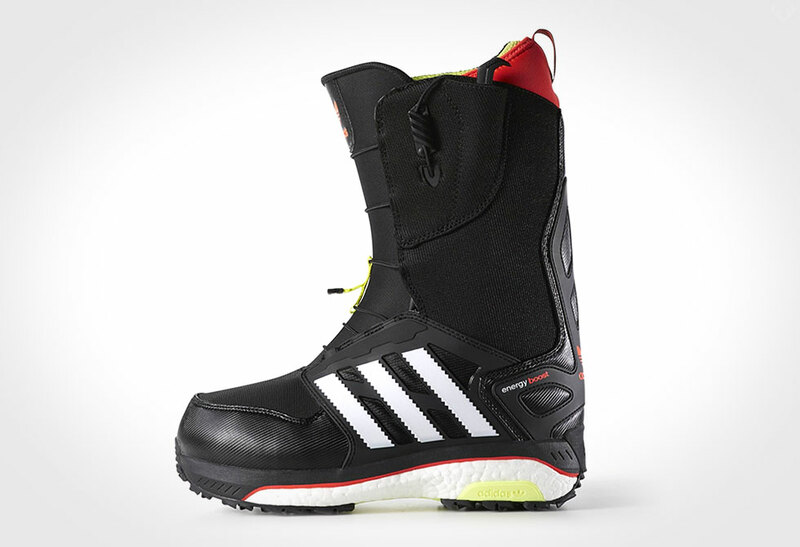 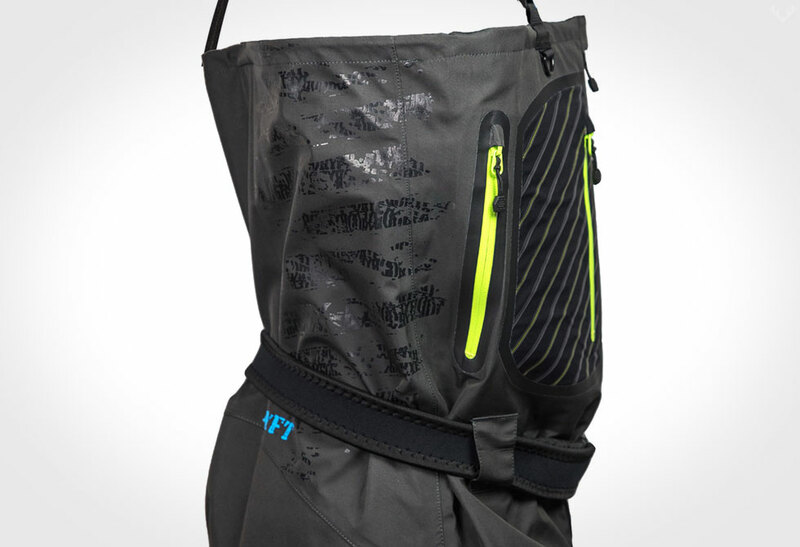 Designed for comfort, DRYFT has included a high quality YKK main zipper in the front so that getting in and out is easy. 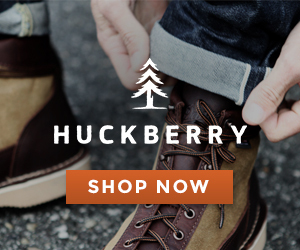 Featuring a burly 5 layer lower, it is attached to a three layer upper, all made from a breathable DWR coated waterproof polyester. 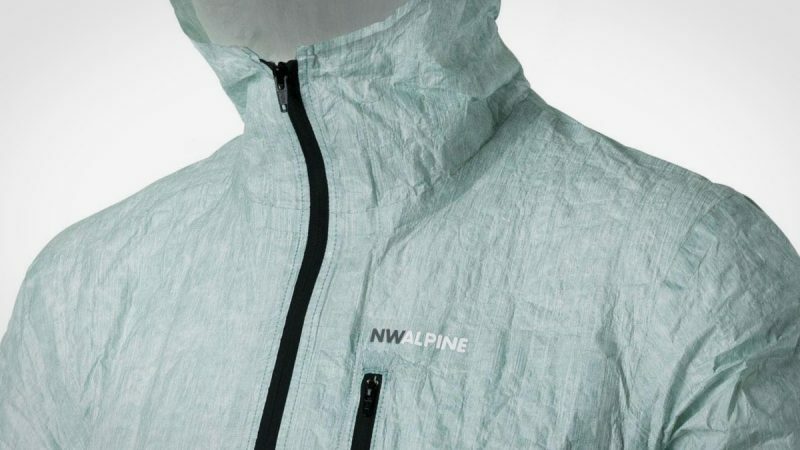 Each seam has been sealed with NoLeak tape, with all seam ends and edging double taped, making sure the water stays out. 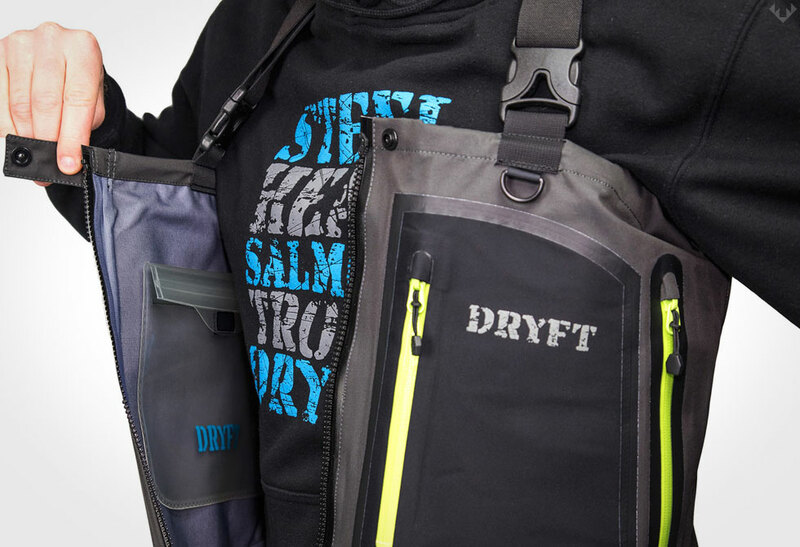 The DRYFT primo zip front waders have numerous secure storage pockets, a handy must-have media pocket, zippered fleece lined warming pockets, plus adjustable straps, belt and drawstring. 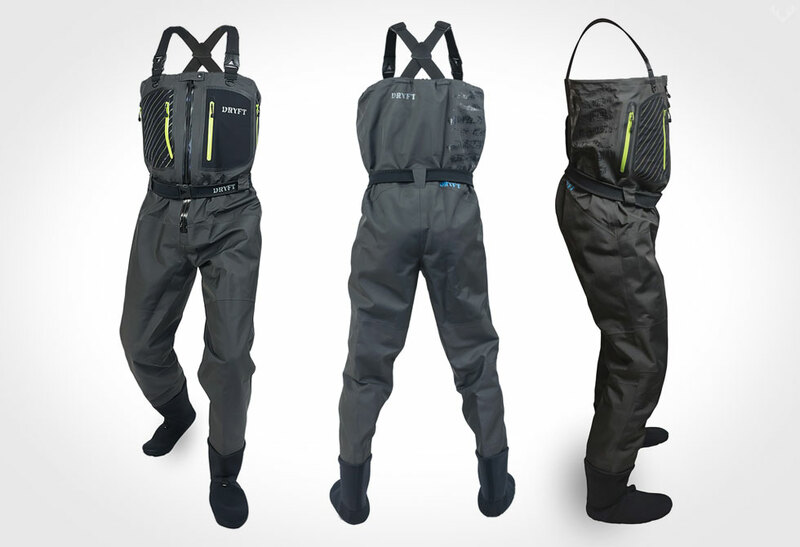 The DRFYT primo zip front waders also include vertical running seams to eliminate seam abrasion, and flexible knees to make sure you can spend all day comfortably focused on the fishing.